Travel to Sognefjord from Oslo, enjoy Flam Railway and magnificent Nærøyfjord. 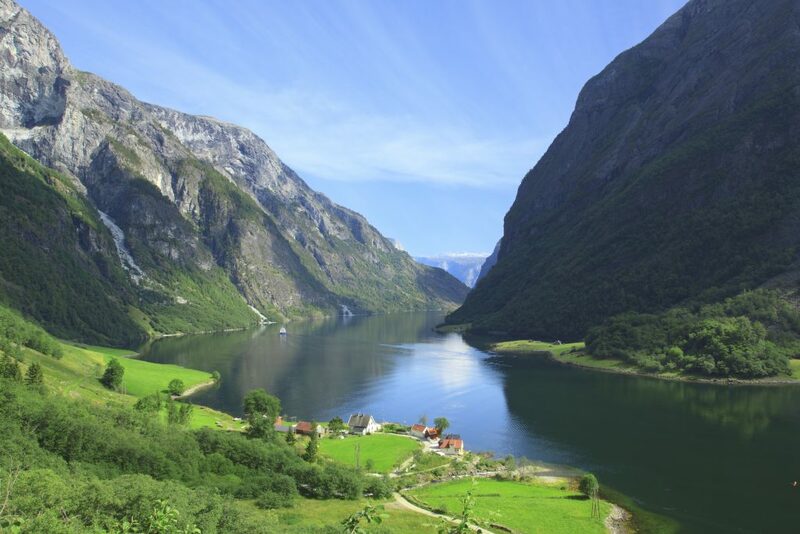 Traveling by car to the fjords of Western Norway is one of the best ways to enjoy the Norwegian nature and appreciate the beauty of the fjords and waterfalls. The trip is designed for the whole day, leaving from Oslo early in the morning and returning late at night. 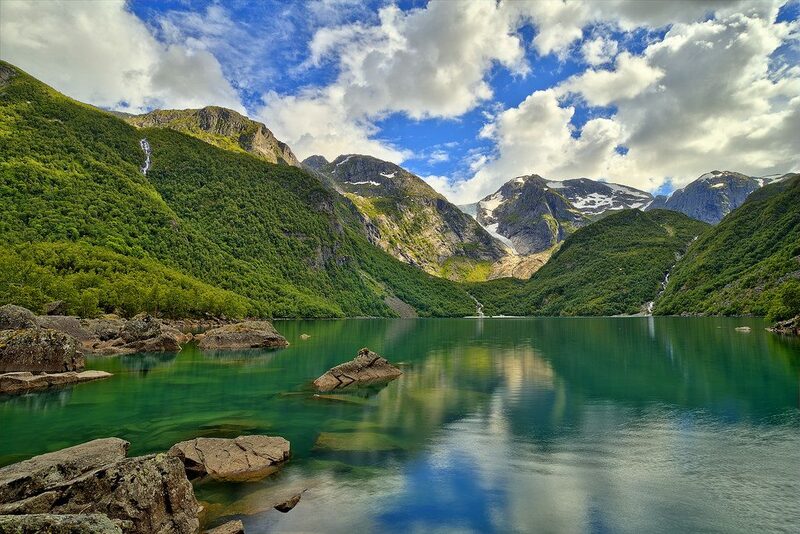 During the day you will see the narrowest and most beautiful Norway fjord – Nærøyfjord. In 2005, Nærøyfjord was included in UNESCO’s World Heritage List. Cruise at the fjord lasts for 2 hours. 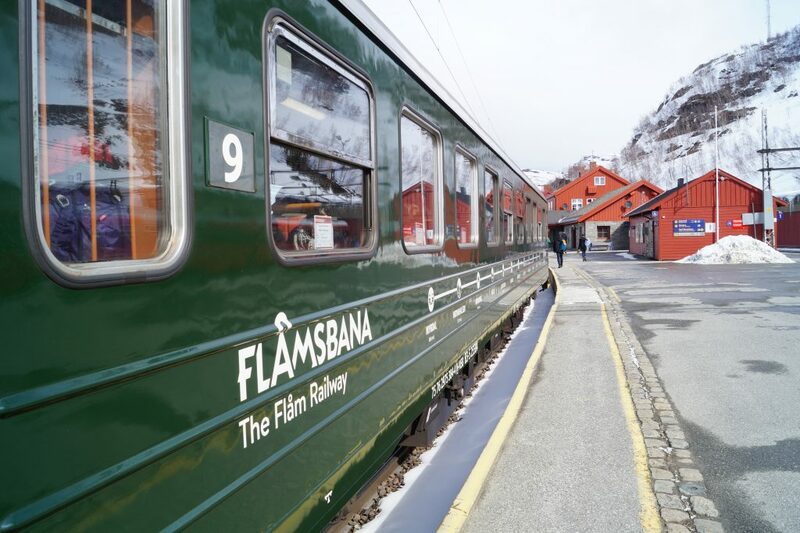 You will also be able to pass one of the most attractive high-altitude railways in the world – Flåm – or enjoy the impressive views at Stalheim hotel viewpoint. 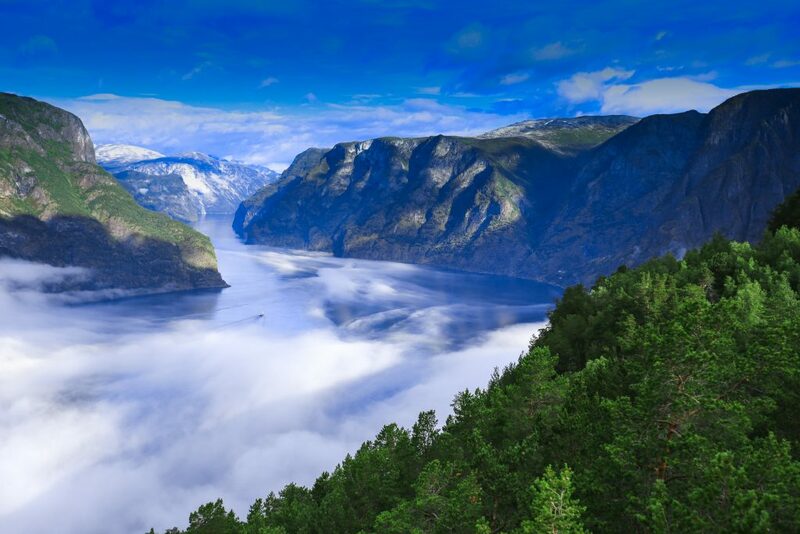 In one day you will see the most beautiful panoramas and fjords. Do not miss your chance to enjoy the wild and beautiful scenery of this amazing country!